Today I want to share I small project that I made for my lovely little flower. She received a fairy dress for Christmas and she was missing the wand. So a little fairy came over night and left her this one. Lovely she will love it. Thanks for joining us at Inspiration Destination. This is just so pretty and magical and I am sure she is going to treasure her little wand. 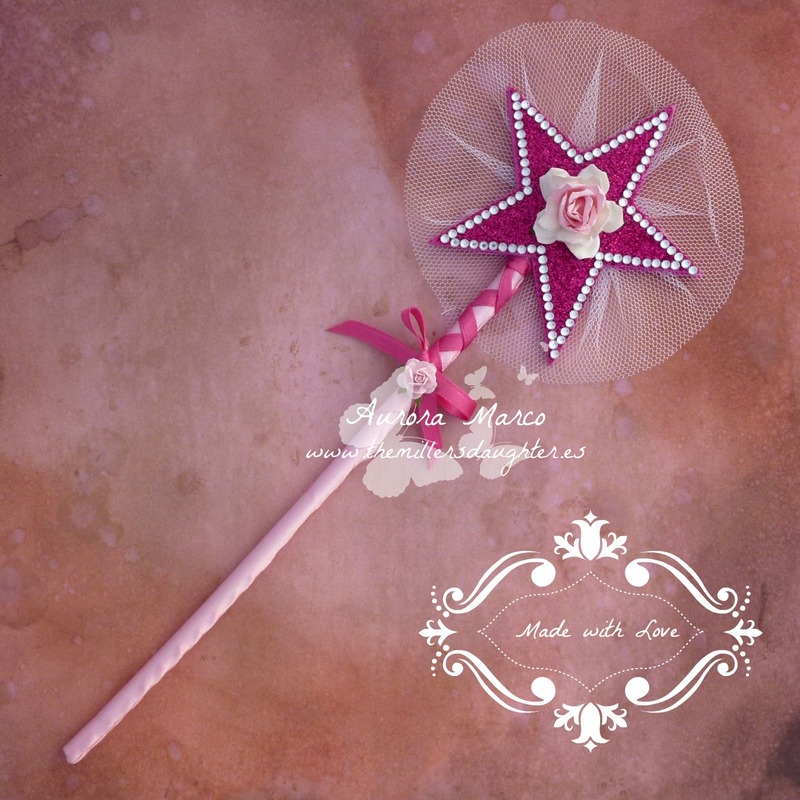 A perfect wand for any little fairy!